In a small village lives a girl with her mother and father. Anxious to buy her father a birthday gift, she goes to market. There she meets a strange old woman who promises to give her a magical reward if she goes into a dangerous forest to find her missing locket. Will Liril help the old woman? What adventures wait in store for her if she does? A girl. A dream. A gift. 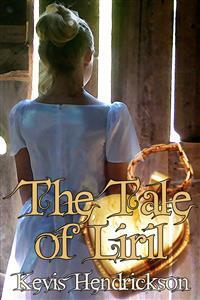 A magical fairy tale of a young girl who finds out that you should always be careful of what you wish for. You just might get it!The Tale of Liril is a 5,000 word fantasy short story that will delight you in the tradition of your favorite fairy tale classic.